About — Havers Dog Behaviour. Dog behaviour the Havers way began in 1993 as K9 Consultants, one of the first dog behaviour specialists offering home visits and dog behaviour classes. The word spread and more and more dog owners realised help was available and they didn’t need to suffer with their dogs behaviour. The company then moved to its current location and rebranded as Havers Specialised Dog Training and then Havers Dog Behaviour in 2006. Everything starts with a chat, on the phone or via email and advice is always given if the issue can be addressed in this way. If we need to come and see you, we will. Steven and two of his dogs. Over the years Steven has worked with many trainers from having his first dog to competing in obedience, tracking and protection work. Steven has read many books, attended many seminars in the UK and in Europe and learned a great deal which has helped shape his philosophy. 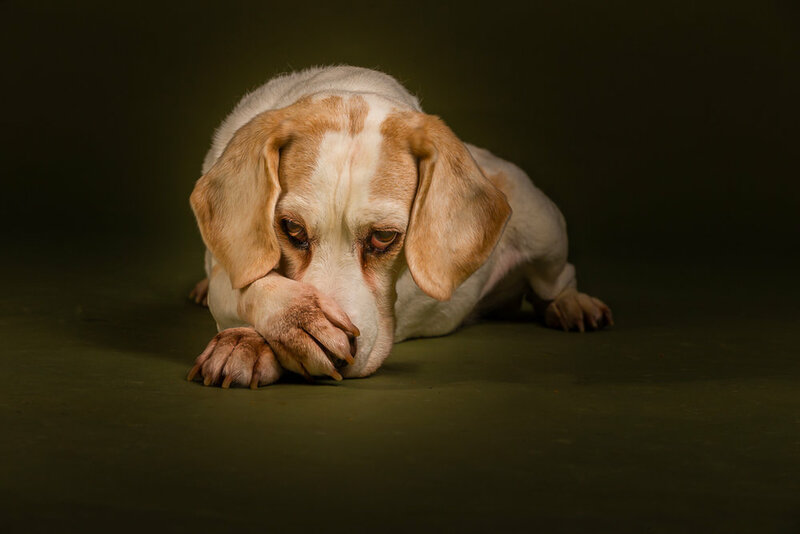 There is very rarely a problem with the dog, there is always a problem with communication and understanding and that is nearly always the owner. Steven will teach you more about your behaviour and how and what you do, the only communication he will have with your dog is praise. During his corporate career, Steven has completed many in house and external courses on psychology and is an expert in human behaviour in relation to dog behaviour. Steven is happily married to Claire, they have three children, one daughter plays cello, one daughter is in the GB academy for archery and his son has been accepted for trials with the Leicester Tigers development pathway.